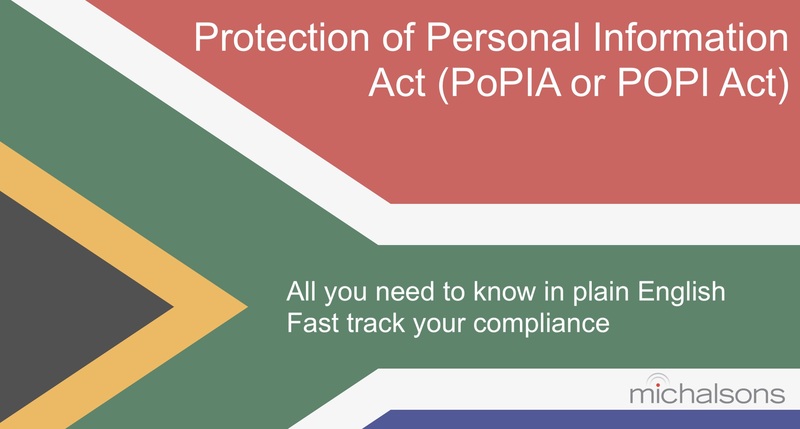 The Protection of Personal Information Act (POPIA) is South Africa’s data protection law. This is a summary or short explanation of why it is important, who it affects, what the timeline is, and what action you should take. This article also provides you with links to read more about the Protection of Personal Information Act. Essentially, the purpose of the Protection of Personal Information Act (POPIA) is to protect people from harm by protecting their personal information. To stop their money being stolen, to stop their identity being stolen, and generally to protect their privacy, which is a fundamental human right. To achieve this, the Protection of Personal Information Act sets conditions for when it is lawful for someone to process someone else’s personal information. Who are the Role Players? The data subject: the person to whom the information relates. The operator: a person who processes personal information on behalf of the responsible party. For example, an IT vendor. Called processors in other jurisdictions. The Protection of Personal Information Act places various obligations on the responsible party, which is the body ultimately responsible for the lawful processing of personal information. Responsible parties should only use operators that can meet the requirements of lawful personal information processing prescribed by the Protection of Personal Information Act. The POPI commencement date or POPI effective date will not be before the Information Regulator is operational, which might be before the end of 2017 but may only be in 2018. Any natural or juristic person who processes personal information, including large corporates and government. The data protection laws of many other countries exempt SMEs, but not currently in South Africa. Maybe the Information Regulator will exempt some natural person and SMEs from complying. Only time will tell in this regard. Empower yourself with practical knowledge by attending a POPI Act workshop or POPIA webinar. Find out how we can help you with POPI compliance. 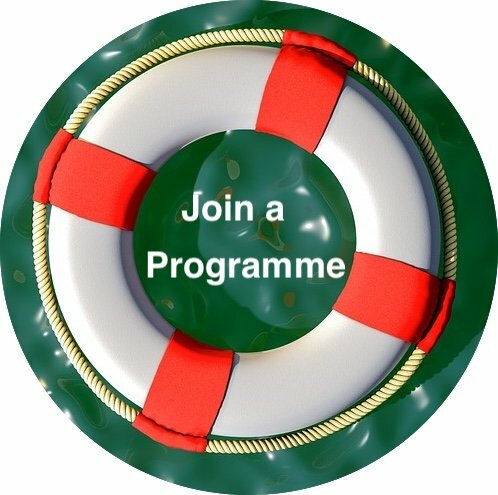 Arrange for your own private in-house POPI Act workshop or POPIA webinar. Join the Michalsons Data Protection Compliance Program. Download a copy and read it. Subscribe to our newsletter to stay up-to-date with the latest developments. Enquire about how we can help with your specific requirement and we’ll give you a fixed price quote. What steps will you have to take to comply? Raise awareness amongst all employees. Report data breaches to the regulator and data subjects. Check that they can lawfully transfer personal information to other countries. Only share personal information when they are lawfully able to. A fine or imprisonment of between R1 million and R10 million or one to ten years in jail. Paying money to data subjects to compensate them for the damage they have suffers. But your main motivation for complying with the Protection of Personal Information Act (POPIA) should be to protect people from harm. What is POPIA? POPI or POPIA? Which one is Correct?